In 1984, the world was shocked by the images of starvation in Ethiopia that aired on the nightly TV news, in this case: NBC, by way of the BBC. It changed the world, some would claim. BBC reporter Michael Buerk’s story led to the greatest single global outpouring of charity and sympathy in the late 20th century. The famine was nothing new. But the images, delivered to our homes, horrified us to the point where we had to do something. I thought of this today when a picture of a dead toddler, washed up on shore, raced across the Internet. He was in a group of 11 Syrians who drowned off Turkey after a failed attempt to flee the war. This is what it takes now to pry the world from its stupor. In the years since the images from Ethiopia, we’ve grown more desensitized to human suffering. 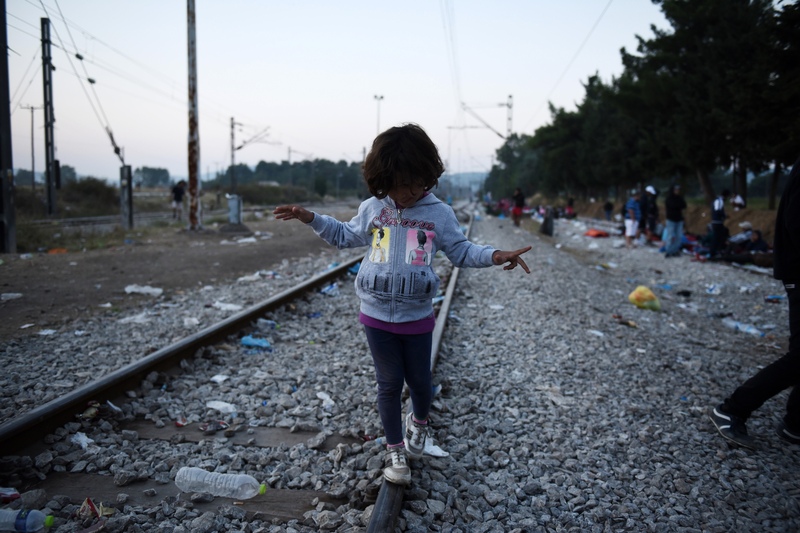 The mass migration of people trying to flee war has one constant: the children. Always the children.